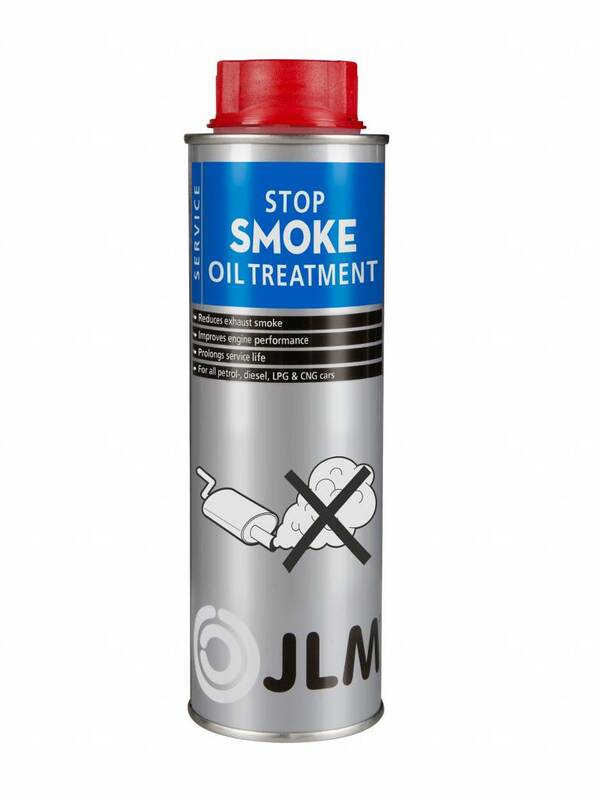 JLM Stop Smoke Pro reduces smoke from the exhaust caused by burnt oil. 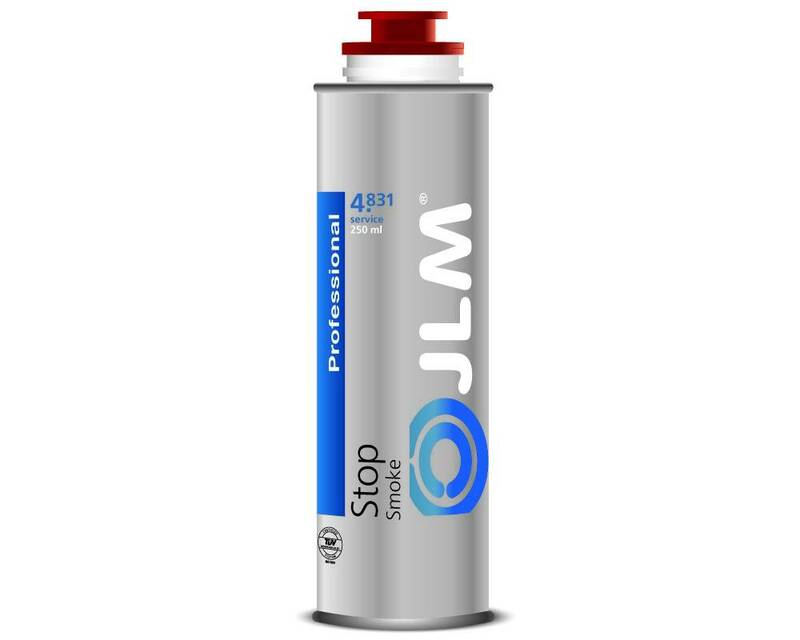 The active formula in this additive reduces unwanted play between worn engine components such as piston rings and valve seals and makes oil seals more supple, allowing them to seal optimally. 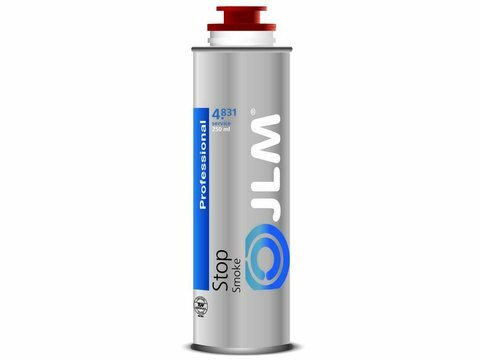 The engine compression ratio also increases because all of the components of the engine are optimized by Stop Smoke Pro. The result of this is a better performing engine with more power and lower fuel consumption. The viscosity of the oil increases because of the concentrated composition of the additives package. This ensures that the oil adheres more effectively to the moving parts in the engine and improves lubrication. The result is that the engine's service life is prolonged considerably. 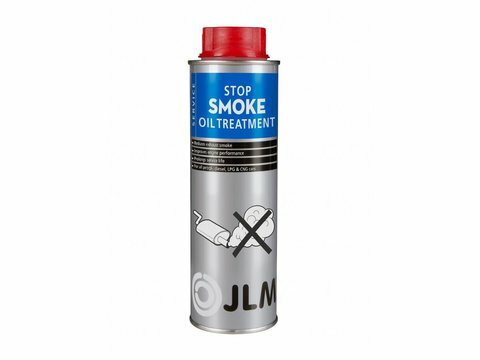 JLM Stop Smoke Pro can be mixed with all mineral, synthetic, monograde and multigrade oil types.